Heading to Miami, FL or the Florida Keys and Everglades? Looking for transportation services in Fort Lauderdale, Key West, and Miami, FL or an alternative to paying for a rental car, gas and parking? Florida Keys Express Shuttle LLC will get you where you need to go without the hassle! Florida Key Express Shuttle is a Luxury full service executive ground service transportation company. We Provide transportation throughout South Florida and ALL of the Florida Keys. 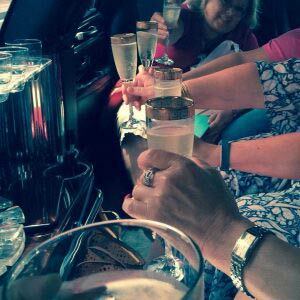 Our passion for exceptional customer service has allowed us to provide world class chauffeured travel. Florida Keys Express Shuttle delivers unparalleled exclusive ground transportation throughout south Florida and surrounding areas. We offer a variety of services ranging from, but to limited to airport transportation, weddings, and all other special events. The Overseas highway with its 42 bridges can be difficult to navigate and offers few options for turning around when you make a wrong turn. Avoid the headache and ride with us! We offer car service/transportation services to Key West, the Fort Lauderdale-Hollywood International (FLL) and the Miami International (MIA) Airports. Our Daily car service to and from the Miami, FL airport can stop anywhere along The Keys and pick you up — right at your door! We offer vehicle options of 11 passenger Mercedes Benz vans and our new SUV Limo. Our drivers in West, Fort Lauderdale, and Miami FL are friendly and fully trained. Whether you are booking for a corporate company in Key West or Fort Lauderdale, or a trip on your own; choose Florida Keys Express Shuttle LLC and experience comfortable and convenient transportation services. Avoid gas costs, getting directions, and parking costs with our airport shuttle service. Our driver will be waiting for you when you step off the plane. 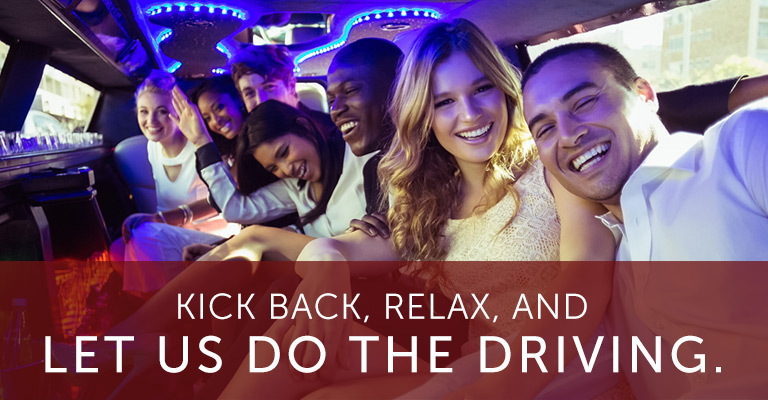 Our Express Shuttle service is the quickest way to get where you need to be. 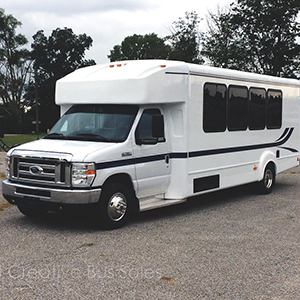 Our fleet can fit up to 14 passengers for your convenience. Have a special night planned? Our expert chauffeurs offer a memorable experience in one of our vehicles of your choice. Let us take the wheel and make your night unforgettable. Want to ride in style? Whether going to the prom, a night out with friends, or on a romantic date, feel like a celebrity in one of our luxury limousines.